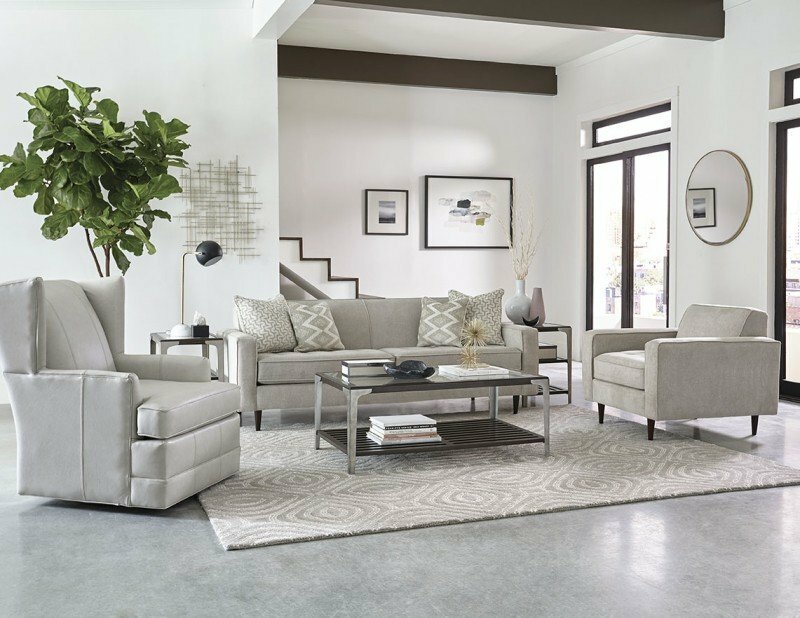 When searching for the modern leather recliner of your dreams, you’ll see a dizzying array of furniture. 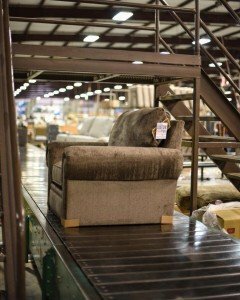 It might be easy to get sucked into purchasing cheap furniture that won’t last, but if you’re looking for value, England Furniture’s Murray Arm Chair in this black leather does just that. 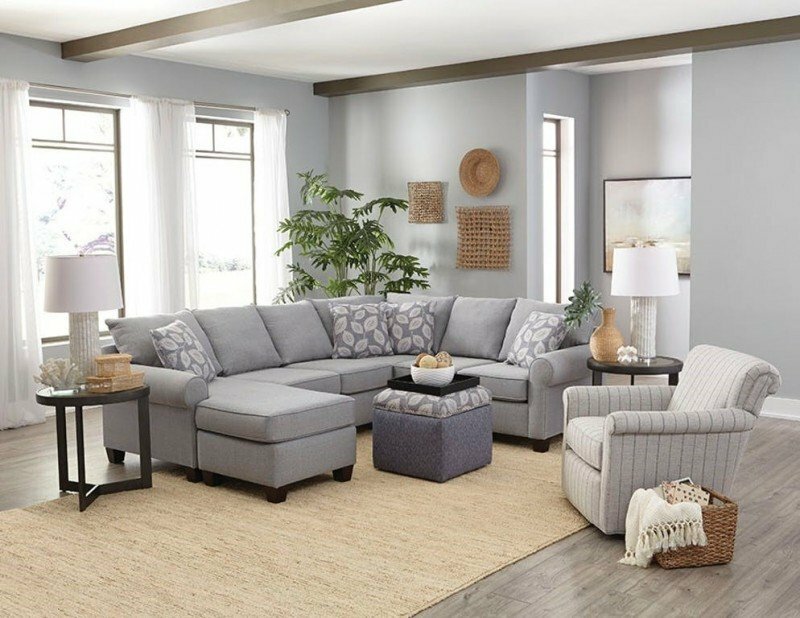 This piece has high, lightly colored wood legs that serve as the support of comfortable box seat and back cushions. This modern leather recliner also can be purchased with power reclining capabilities. With over forty leathers to choose from, you can find the perfect color. 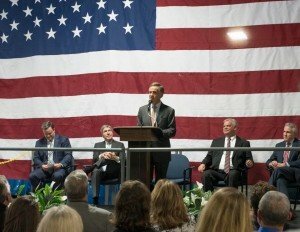 England Furniture is made in America and uses high quality materials in every piece. Best of all, England Furniture is delivered to your home in 30 days or less. 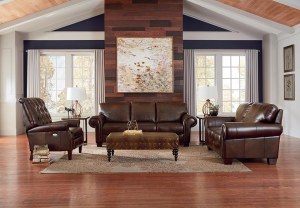 That means you’ll be relaxing into this modern leather recliner sooner than you think! 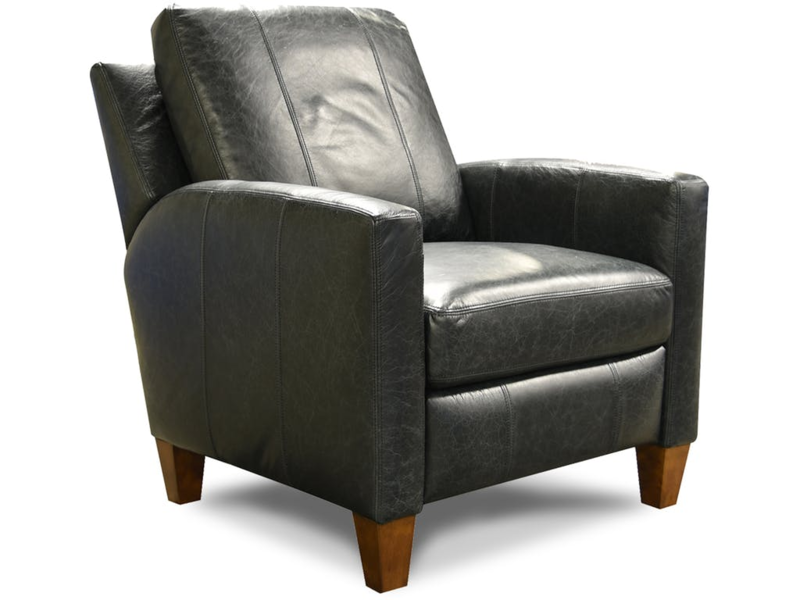 Check out this piece or another modern leather recliner by England Furniture.